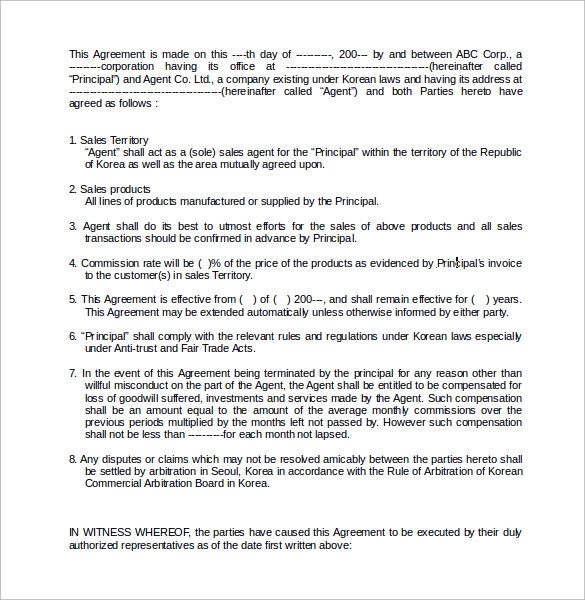 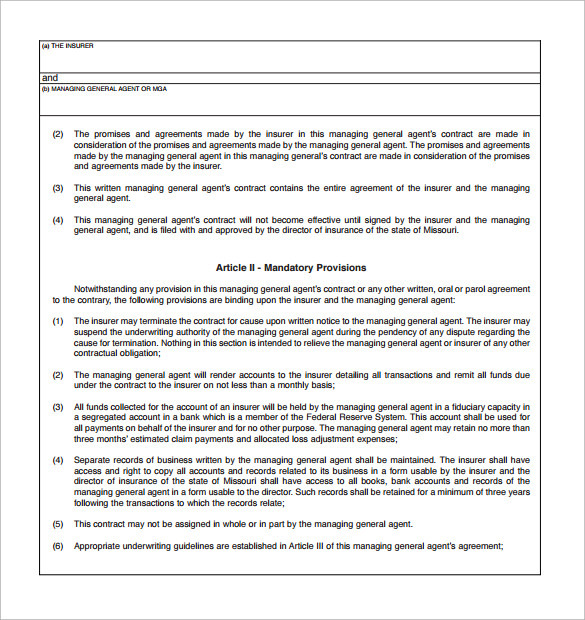 Made by the agent, guiding about the terms and conditions of the agency and the services provided by the company, agent contract needs to be prepared carefully. 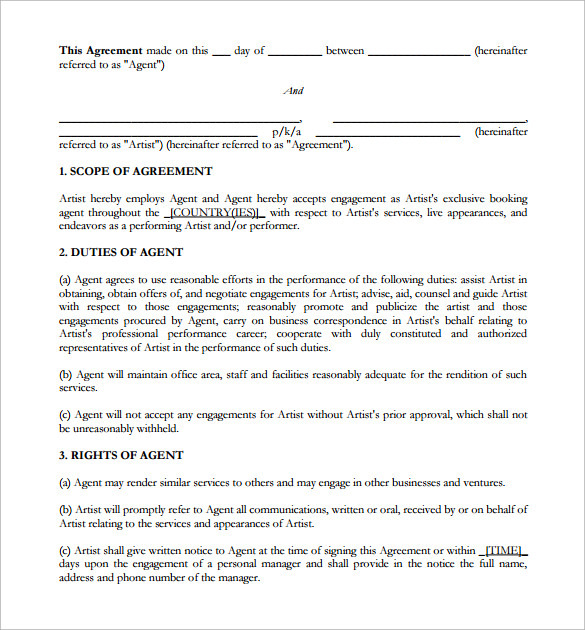 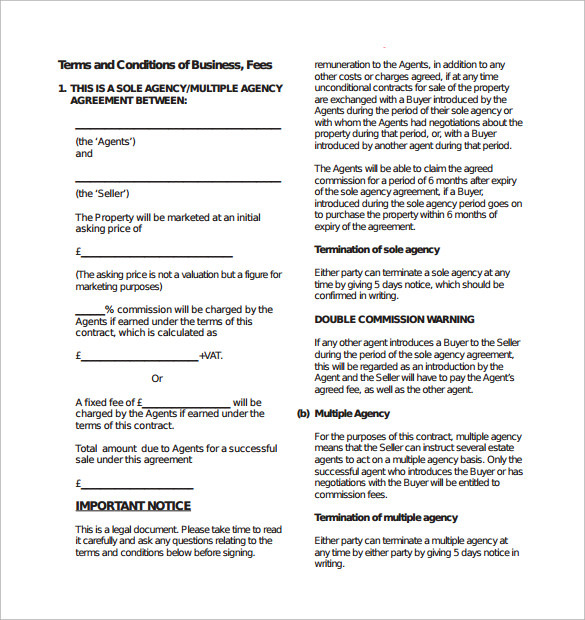 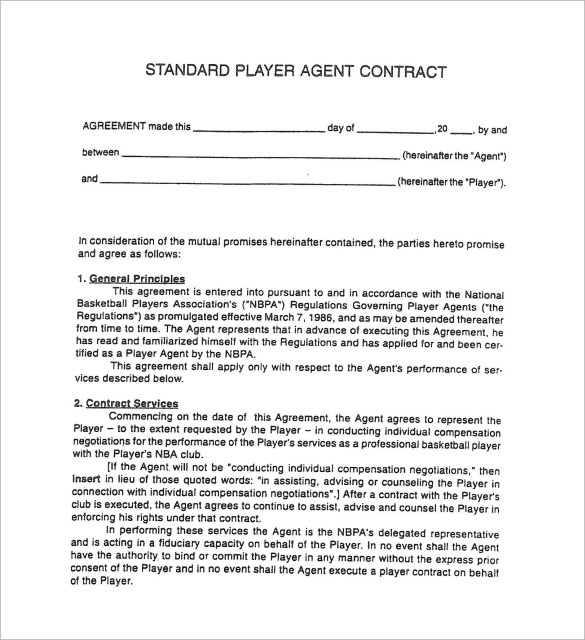 You need nothing but an agent contract template for making the detailed contract, covering all the important things that are generally required. 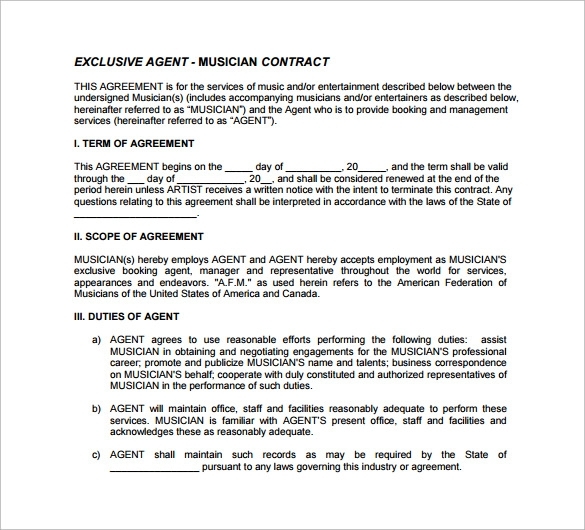 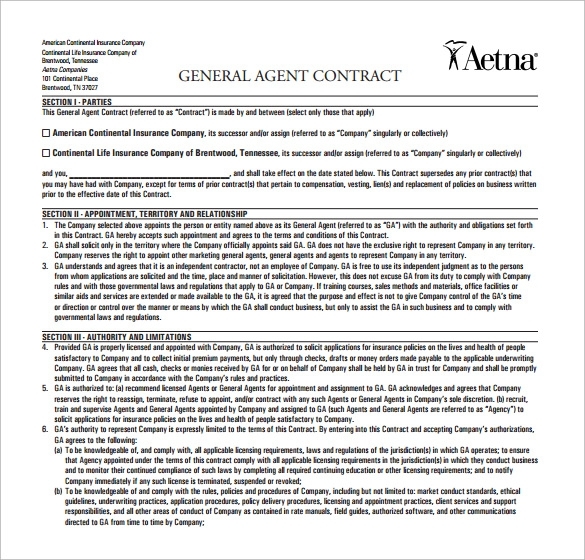 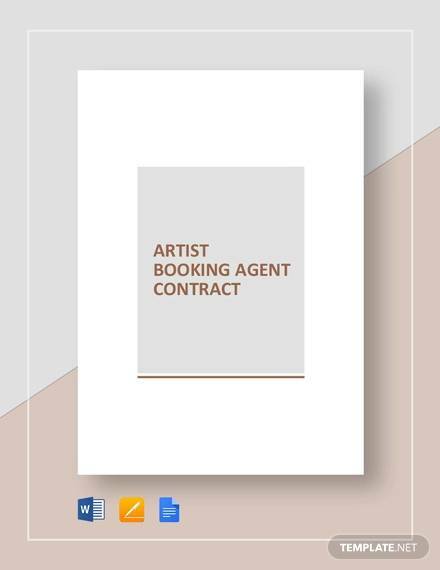 The Agency Contract Template can be found on our website with various examples which will help you choose the best one for you. 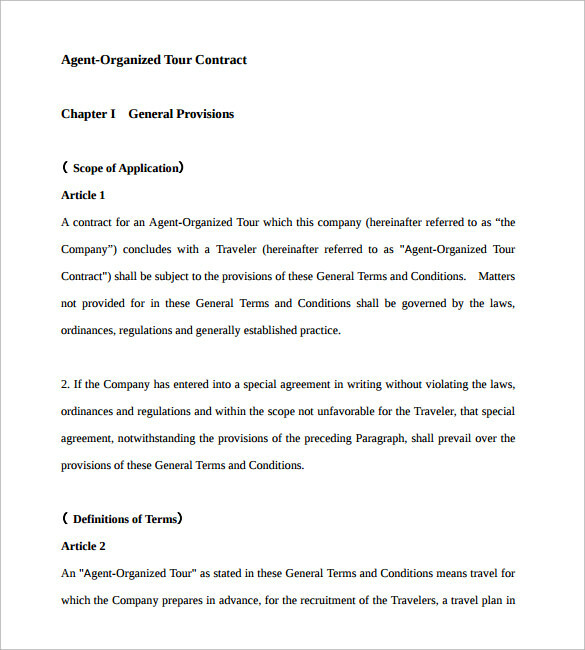 The option to download them in multiple formats like PDF and word is always open for you. 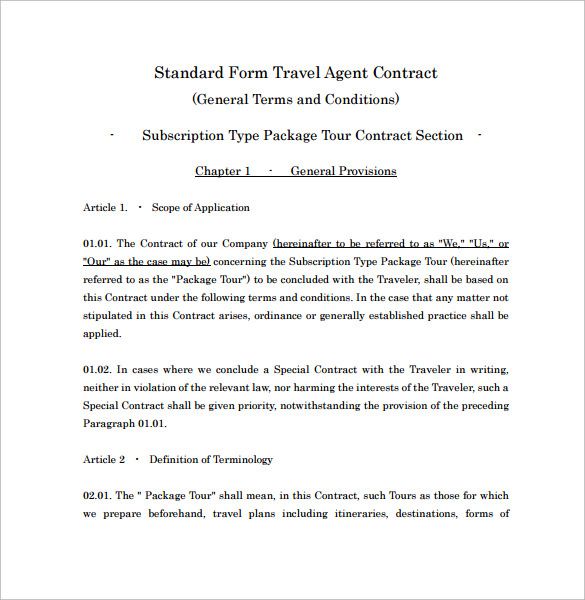 finding good examples of agent contract through these templates is far better idea than taking help of any professional and paying unnecessary fee.